There has been rumblings of an Android One-branded Moto X4 in the works, and today, it’s been made official by Google for Project Fi customers. What differentiates the Android One Moto X4 from the standard Moto X4 is the pure Android experience it runs, plus its compatibility with the Fi network. For those who value software updates, this is a good thing, as Google states this phone will receive an update to Oreo before year’s end. If that’s good enough for you, Google even says this phone will be among the first to receive “Android P.” That’s pretty sweet. Beyond the software, the X4 hardware is identical to what you’ll find available anywhere else. The phone has a 5.2-inch FHD LCD display, Snapdragon 630 processor, 3GB RAM, 32GB storage (with SD support), rear dual camera setup (12MP + 8MP), 16MP front shooter, 3000mAh battery, and IP68 dust and water resistance. Priced at $399, this is a nice little device from Motorola. Keep in mind, Google also announced a new trade-in program, which can net you up to $165 for select Nexus devices, and if you start your trade-in by October 5, you’ll earn an extra $50 Project Fi credit. 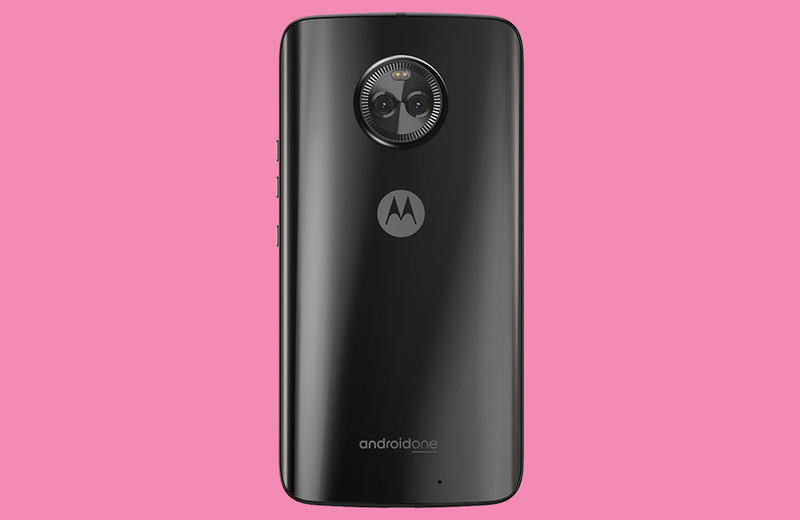 The Android One Moto X4 is up for pre-order starting today through the Project Fi website.